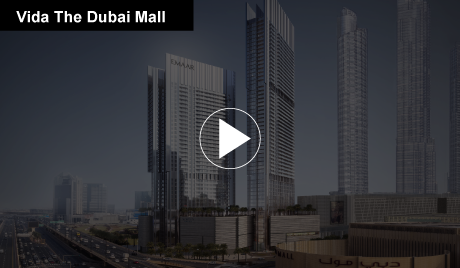 Vida Dubai Mall is the lively addition to the landscape of Downtown Dubai. 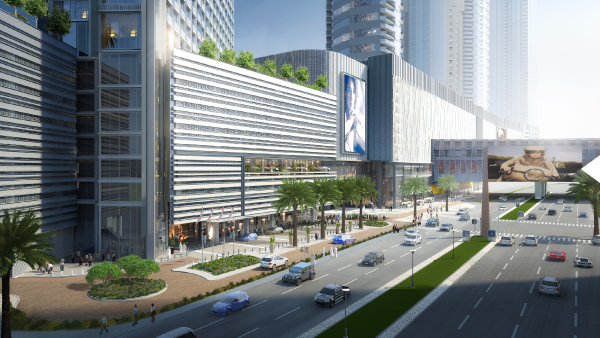 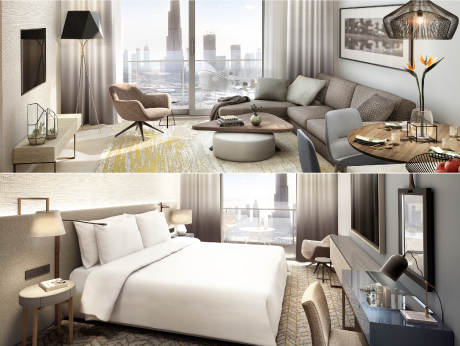 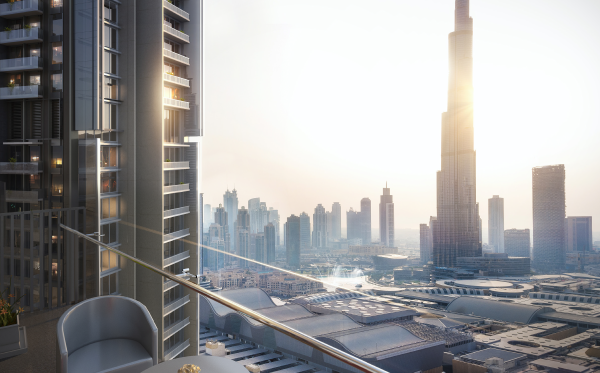 Offering Premium 1 - 4 bedroom serviced apartments and connected to The Dubai Mall through a dedicated link bridge. 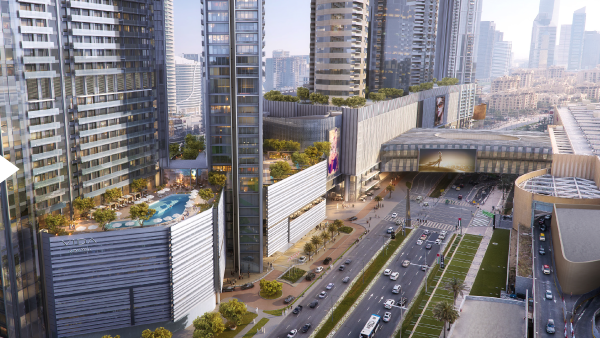 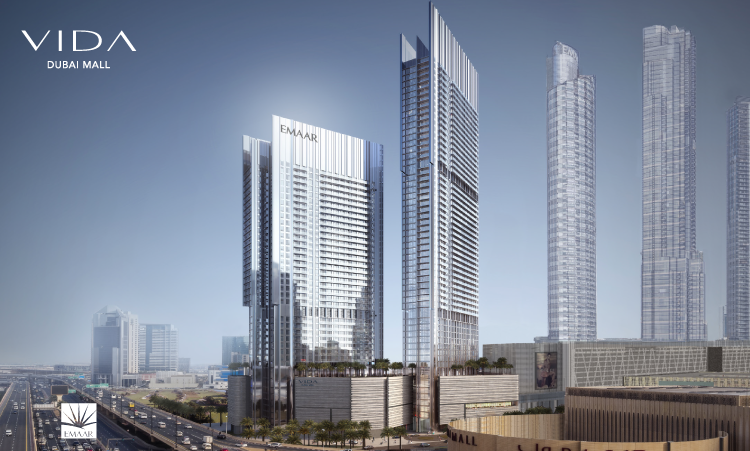 Vida Dubai Mall is the perfect upscale addition to Downtown Dubai’s sparkling landscape, a lively development that fully embraces the ‘live, work, play’ lifestyle.